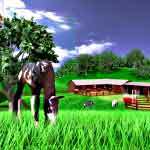 Pegasus horse games allow you to escape to virtual worlds where you can not only develop your gaming and horsemanship skills but also participate in some fun, challenging and mysterious adventures. 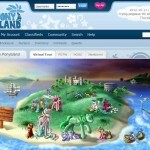 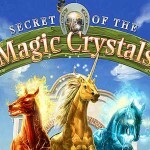 Pegasus games online provide a good mix of reality and fantasy, where you can create real life-like horses or have loads of fun with other magical breeds like winged zebras, Pegasus and unicorn. 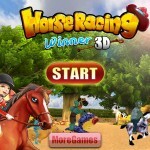 These games are available on a number of different platforms and have Facebook interaction options.